Industry experts agree that nothing is faster and more reliable than fiber internet. With fiber, you can enjoy Gigabit internet speeds - that's 1,000 Mbps! With Gig Internet you'll finally have internet that can take you wherever your heart desires. Get The Gigabit Experience Today!  ATC Communications is the very FIRST internet provider in Idaho to be Gig Certified by NTCA - The Rural Broadband Association. In other words, our gigabit speeds have been independently verified and we actually deliver what we promise! 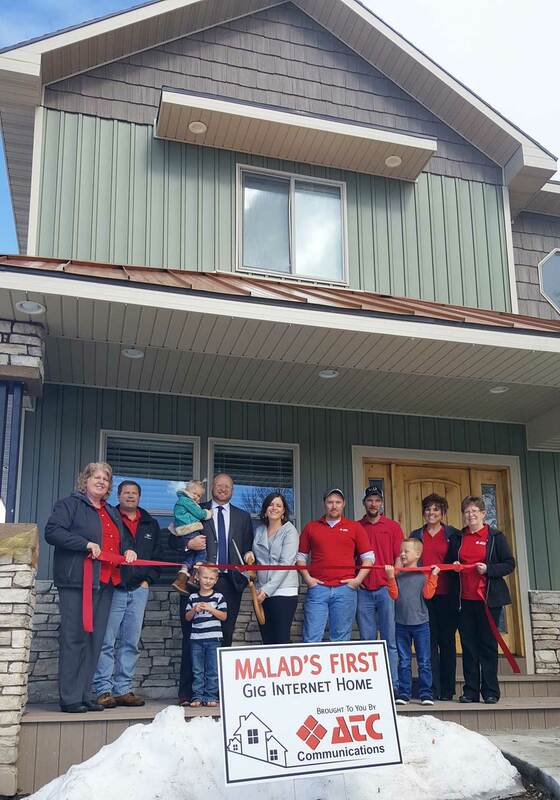 Congratulations to The Brower Family for becoming ATC's first Gig Internet Home. Click here to read more.